The stars at night aren't as big or as bright anywhere else. 1. A Whataburger bundle that comes complete with ketchup, spicy ketchup, mustard, ranch, and pancake mix. It doesn't come with that addictive honey butter sauce for you to put on your honey butter chicken biscuit, but you can't have it all. 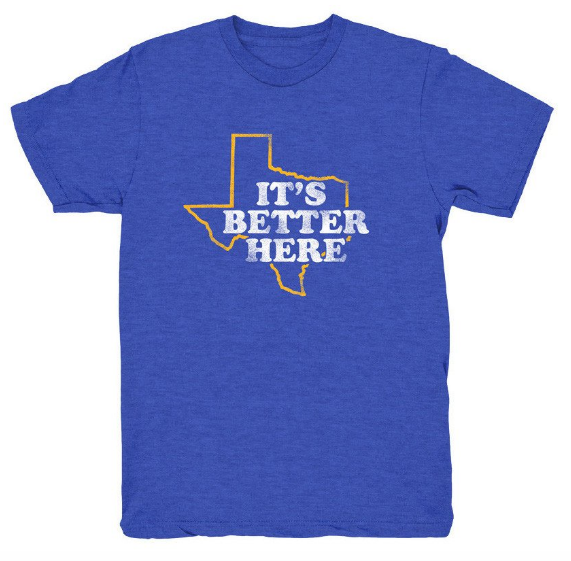 Get yours at Whataburger for $29.99 here. 2. An artsy illustration of Texas with all of its beautiful wildflowers. Get one at Rifle Paper Co. for $24 here. 3. A giant bag of tortilla chips shaped like our great state. Made with corn grown in Texas, too! Order them on HEB's website for $1.98 per bag. 4. 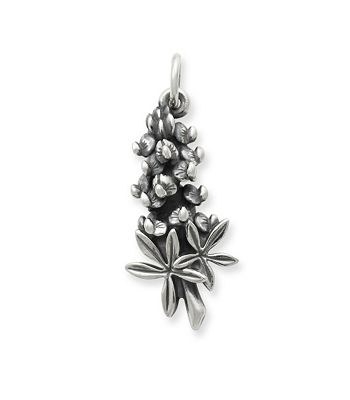 A James Avery bracelet with all of your favorite Texas-themed charms. Order a base bracelet here for $39, then add your favorite charms — check out the whole Texas collection here. 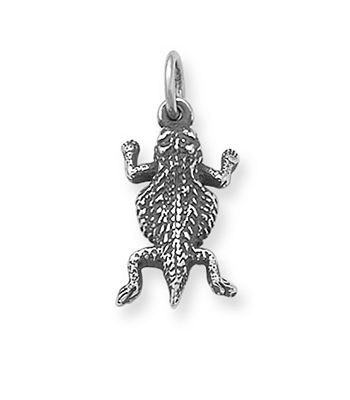 Click or tap on the images above to see those specific charms. 5. A set of pint glasses perfect for drinking stout out of on a crisp Texas autumn evening. You know the ones: Where the sky's so perfectly dark that you can occasionally spot a shooting star. Get them for $18 each at Monster Dance Designs on Etsy, here. 6. A pack of almost everything you need to re-create your favorite Rudy's BBQ. Get yours for $32.99 here. And if you're especially pining for some good Texas BBQ, try the "Are You Yeti?" package. 7. A sign that will remind you of driving through wide open spaces. (It might also remind you of the traffic on I-10, in which case, I'm sorry). 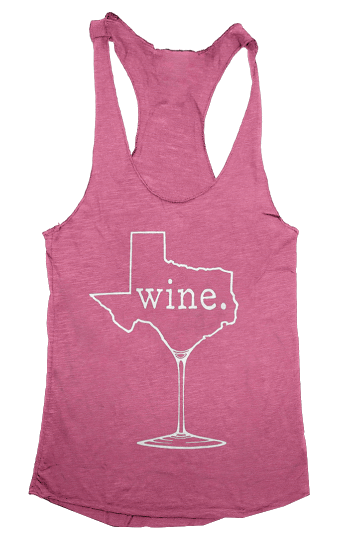 Get it at Texas Trading Post for $12.99 here. 8. A candle that's scented with the perfect balance of cotton, leather, and sage. The way Texas smells in your dreams. Get it at Homesick Candles for $29.95. 9. 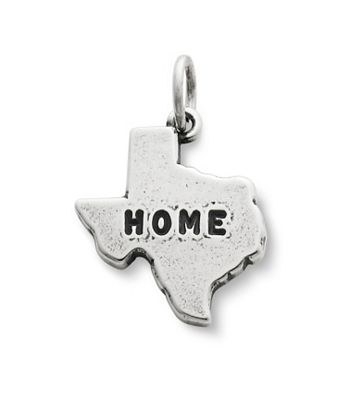 A pair of tiny Texas-shaped studs to subtly show off your love of the state no matter where you are. They're $10 for the pair at Stitch and Stone Design on Etsy, here. 10. A set of Shiner seasonal coasters that will make you wish you were sipping on a Texas-brewed classic. Because it turns out it can be harder to find your favorite seasonal with you leave the state. The set of 15 coasters is $6 here. 11. 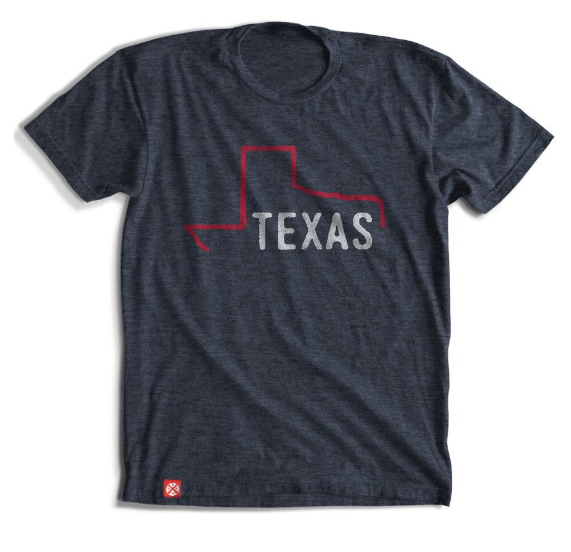 A tee that will help all of the non-Texans understand why Häagen-Dazs just won't cut it for you. Order yours from Blue Bell for $16.50 here. 12. A dozen of your favorite kolaches from the Kolache Factory. YES GUYS KOLACHE FACTORY SHIPS. Prices vary depending on what you get. Good luck not spending half your paycheck. Check out their online menu here. 13. This historic print of Gruene Hall that will remind you of drinking Lone Star after a day of antiquing. Get one here for $20. 14. A 24-count box of Topo Chico to cure all of your hangovers. Order it from Amazon for $53.04. 15. 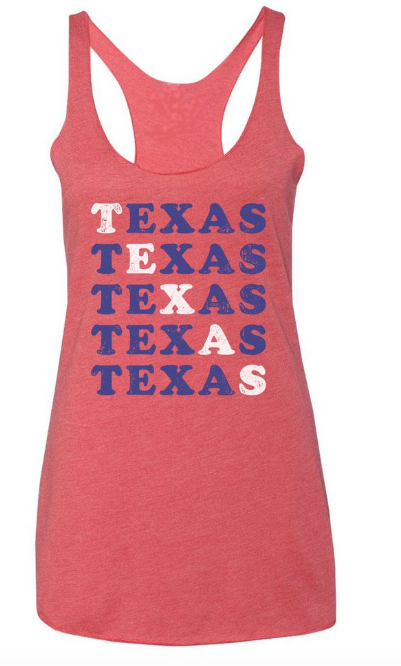 One of these four excellent Texas-themed tees. Click or tap your favorite to see how much it is and where to buy. 16. An 85-miles-per-hour speed limit sign to remind you of those long road trips to visit family. 17. A package of tamales to wolf down (even if it's not Christmas). Order yours here, $74.88 for 2 dozen. 18. A Texas shaped waffle maker so you can make Texas breakfasts for all of your friends.